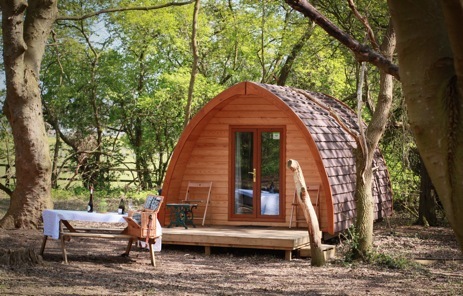 Enjoy a country glamping escape in West Stow, Suffolk. 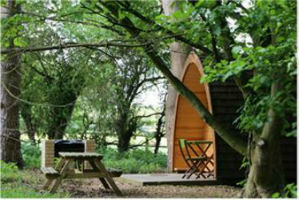 West Stow Pods offer stylish, cosy en-suite accommodation and stunning views. 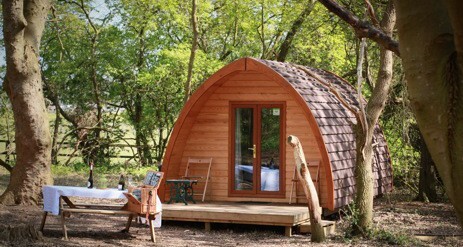 A truly unique Glamping experience ideal for families, couples and romantic breaks. 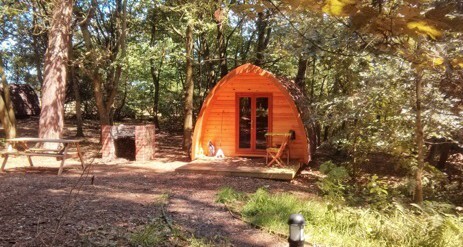 Our luxury glamping MegaPods sleep 4 and are set within our private Woodland Glade with views to open stud land and the King’s Forest. 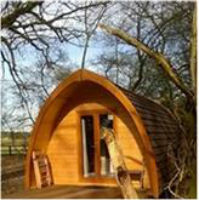 New to West Stow is our log cabin sleeping 4. 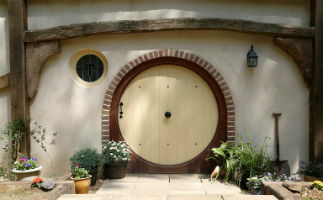 We are in an area of natural beauty and the conservation village of West Stow boasts Nature Reserves, Lackford Lakes, Woodlands, award winning Fuller’s Mill Gardens, Fishing, Horse Riding, and the historic Anglo Saxon Village. 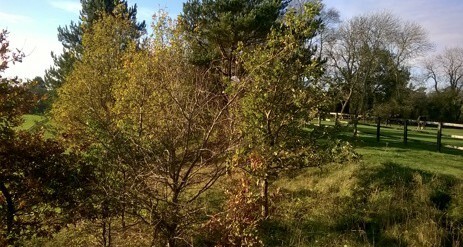 Alternatively, enjoy shopping in the heritage market town of Bury St Edmunds or sit back and relax and enjoy a glass of wine on the decking whilst contemplating the wildlife. 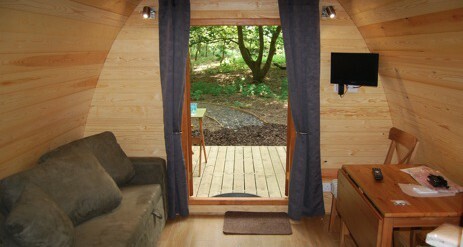 The perfect escape, enjoy nature on your doorstep, cosy up and star gaze. 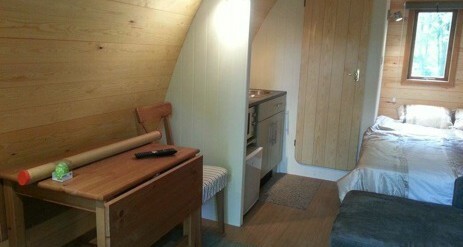 Take time out, relax, unwind and enjoy your woodland hide-away. 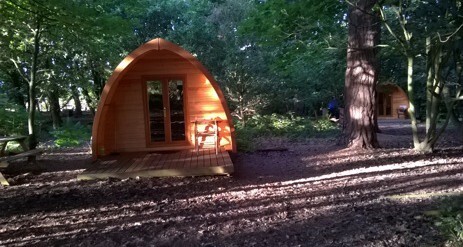 MegaPod – £65 per night for 2 adults and babies under 1 year. 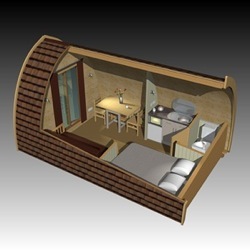 Please bring everything you would if you were going camping, except the bed and the tent, if booking a MegaPod!